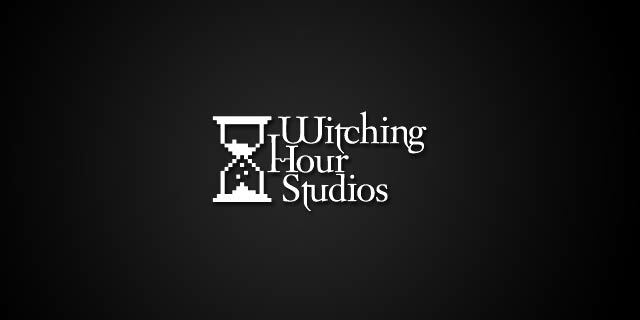 If you think games are silly, you obviously haven’t met Singapore’s Witching Hour Studios, a game shop led by 3 of the most passionate, thoughtful, and hilarious entrepreneurs I met in Asia. They are the creators of Ravenmark, an iOS game where exiled nobles return home to regain their birthright. It’s a world with thousands of years of history, filled with family disputes, betrayals, and deeply developed characters. “They don’t know they needed a challenge but we gave it to them,” chimed in Mohinani. And that challenge has helped create a small community of devotees. And the team has learned a lot from user feedback. One player won a mission when he trapped an exploding, suicidal character and made it blow up near the enemy – a “fantastic” outcome they hadn’t even imagined. An army caption in Iraq claimed one mission was impossible, so Gregory asked why; turns out the captain was sacrificing his heroes to save the masses of soldiers, not vice versa – an incredible insight into player psychology that informed future updates to Ravenmark. Besides player feedback, the team benefits from stellar rapport – at least in my observation. They’re a perfect, complementary trio of crazy and visionary (Gregory), more quiet and earnest (Kwek), and aloof but witty (Mohinani). For a dose of inspiration, take a look at their responses to the question, What do you enjoy the most about work? Gregory: “Breaking my own stuff, because the ability to take things apart is very, very fun. I have a few other game design things; I purposely break them, build them up again, and make them better. I love what in Singapore you call fighting fires – as in, when there’s a problem, find a solution. I’m very solution-oriented. That means I like to create problems for myself to solve to keep myself occupied; I get bored very easily.” He said they play trailer videos for other games in the office, and try to figure out their game mechanics.